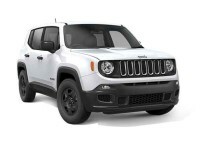 Why lease a Jeep from some other car leasing agency when you can lease from us and have unsurpassed variety, the lowest prices around, convenience you won’t believe, and great customer service? 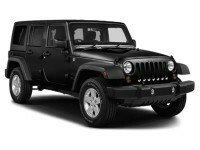 No matter what sort of Jeep you’re interested in leasing, we have it. 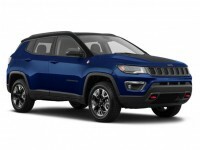 Whether you want the Cherokee SUV, Compass SUV, Grand Cherokee SRT SUV, Grand Cherokee SUV, Patriot SUV, Renegade SUV, or the Wrangler SUV – we have them all and don’t have just a model or two you can select from, like other auto leasing services do. 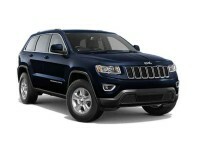 But it’s not just Jeeps we have available! 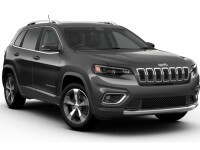 If you can think of a car manufacturer, the odds are really good that we can lease you any car model they make. From Acura’s to Audis to BMWs to Buicks to Chevrolets – right down through the alphabet to Volvos, we’ve got the car you want. And we can get it to you at prices our competitors can’t even begin to touch. That sounds like something a lot of businesses would say, and without backing it up, but we’re serious, and this is how we can do that: we don’t have a physical car lot. Our car lot is online, in the virtual world of the internet. Because our car lot is virtual, we don’t have the high overhead – the property taxes, utilities, insurance bills, etc. – that old-fashioned car leasing businesses have. So we can save you a lot of money! There are a few great things about the fact that our car lot is a virtual one, even aside from the low prices it allows us to charge. For one, it helps us offer you the variety of cars we mentioned earlier. Old-school car lots limit what that leasing business can offer. You can’t park every model of every car manufacturer from Acura to Volvo on one Long Island car lot, right? 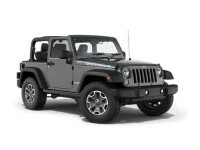 Another great thing about it is that it allows you to car shop with incredible convenience. You won’t have to drive around (hard to do when you don’t have a car!) to get to some car lot. And, once at that car lot, you won’t have to endure high pressure sales tactics from some salesman who’s keen on rushing you along and getting you to, as quickly as possible, sign on a dotted line. Car shopping with us goes like this: you grab a cold one, sit in your comfy chair, and power up your computer. Then you browse, as slowly or as quickly as you want, bookmarking cars that interest you so you can take a closer look later. You can email those cars to your friends and family to see what they think about your choices. Any time of day or night, any day of the week, our car lot is open. When you’ve come to a decision, we’ll walk you through financing, getting you a great deal when it comes to interest rates, great terms, and low monthly payments. And you’ll love this: when it’s time for you to drive your new car, we bring it right to your home or office. Or to your best friend’s house – wherever’s convenient for you. 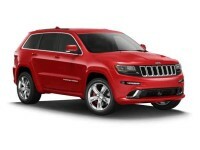 Are you ready to lease a great new car? Or do you have any questions for us? Give us a call at 718-407-6306 and let’s talk! We look forward to meeting to you – and to getting a chance to show how good we are compared with other auto leasing businesses!